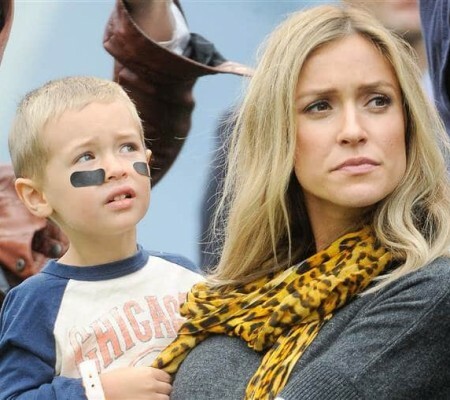 Mom of three Kristin Cavallari has once again defended her parenting choices, reigniting the debate about whether babies should be fed goats’ milk-based formula. “If you go online there’s a million recipes for it,” she said, adding that hers was approved by her pediatrician. Cavallari caused a stir back in March when she revealed she only feeds her children “real, organic ingredients” — including a goats’ milk-based formula she gives her youngest, 11-month-old daughter Saylor James, when she’s stopped breastfeeding and is out of her own frozen milk.